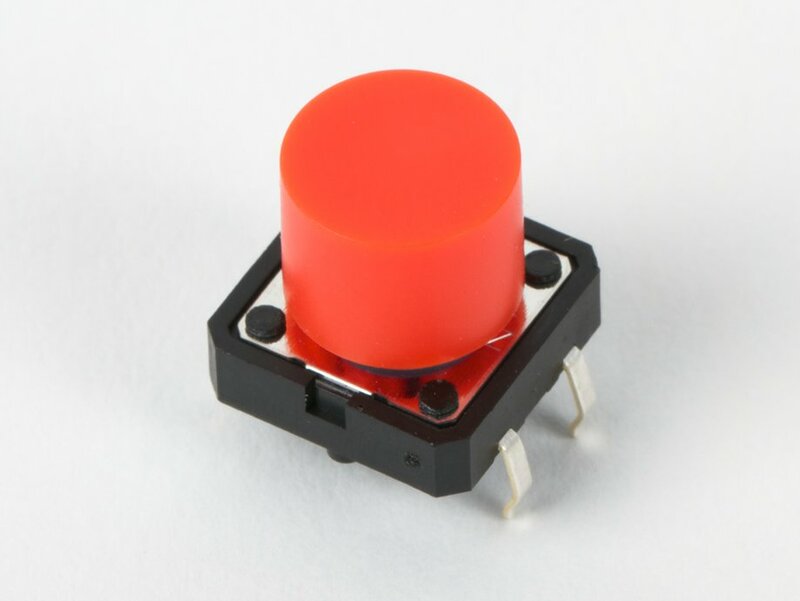 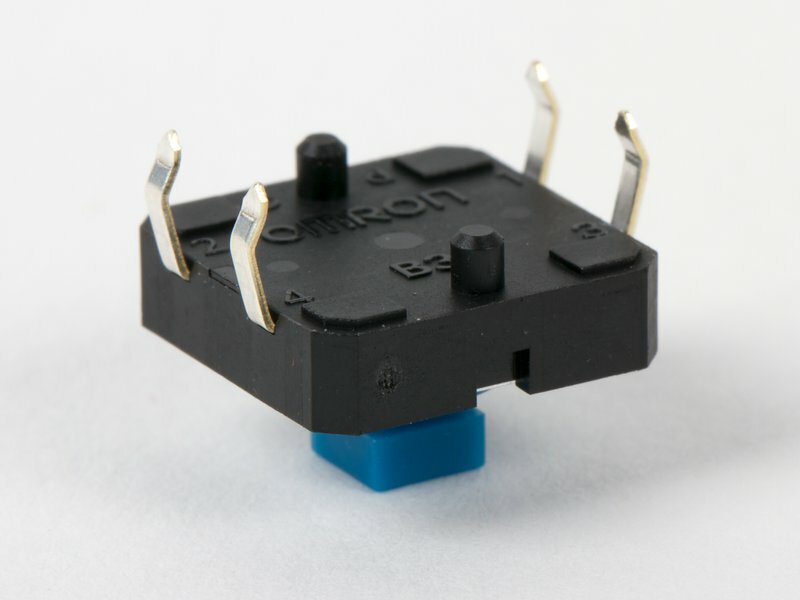 12.00 x 12.00 mm 4-pin top-actuated tactile button switch with through-hole mounting. 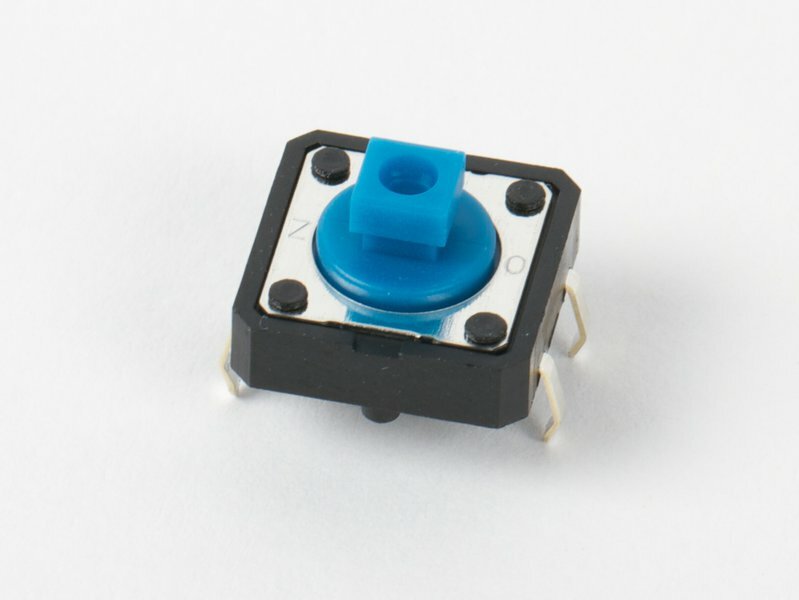 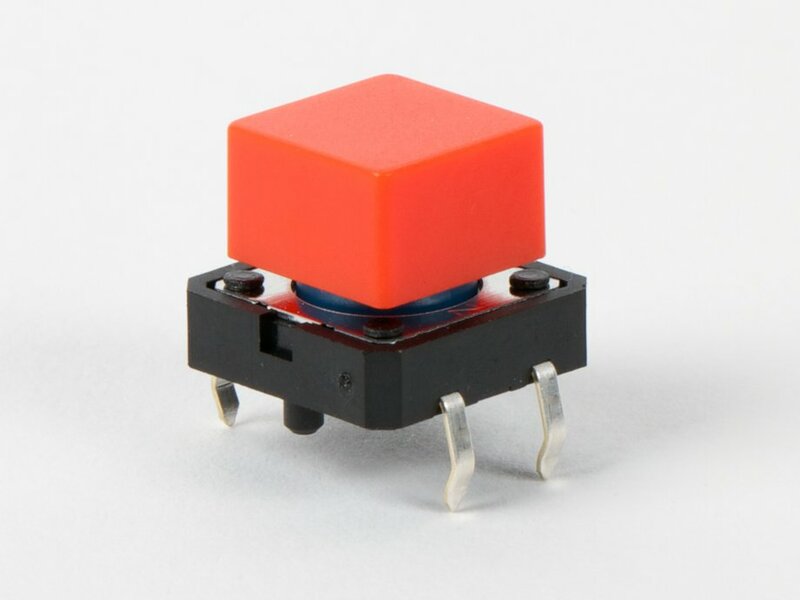 These robust button switches have a minimum life expectancy of 100,000 cycles. 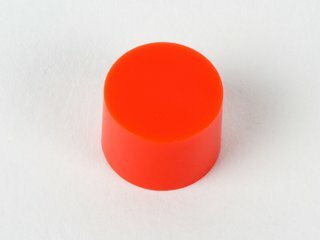 We add some brightly colored square button caps and round button caps and use them in our Meggy Jr RGB kits.